Tuesday night I was reminded of the power of networking as a business tool for new and existing entrepreneurs in all aspects of their career including attending conferences and industry programs. How was I inspired on this topic Tuesday night? 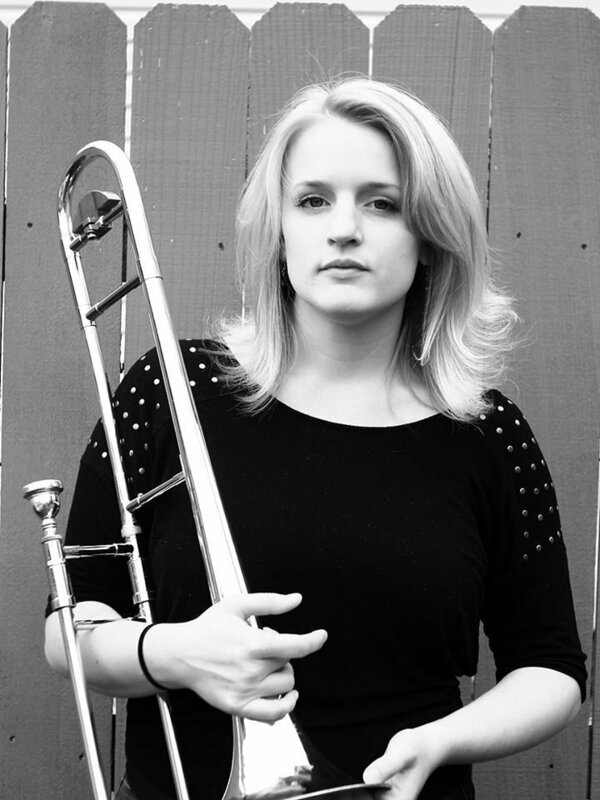 It was when female trombonist, Melissa Gardiner of Liverpool, New York appeared on the St. Joseph’s Hospital Amphitheater in Syracuse, New York with the Dave Matthews Band. Melissa met DMB trumpet player Rashawn Ross at a jazz education conference and another industry program and became friends. 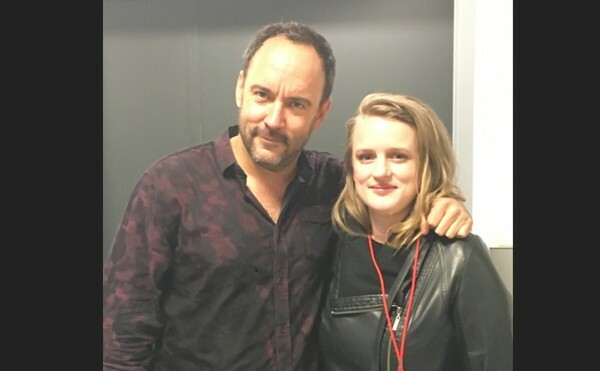 Her connection with Ross gave her access to perform on the stage doing a stellar job as Dave Matthews himself smiled widely and seemed impressed along with the audience. Gardiner is one of the only female instrumentalists to play onstage with the Dave Matthews Band, if not the first. You rocked Melissa! 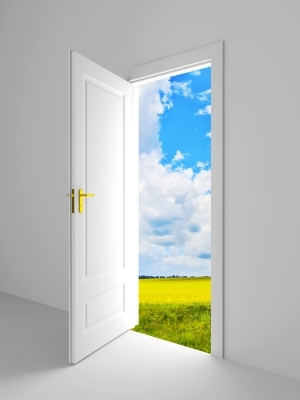 The truth is you never know who you are going to meet anywhere you go to open doors for your professional career or business. I heard of a woman business owner who sat next to a publisher on a plane home from a personal trip only to land a business card and access to his professional network to get her book published. It started with a simple airplane seat conversation and ended up opening the door to her publishing career. Networking can get a bad rap when you think of attending an event where everyone walks up to you, says their name and hands you a card and then walks away with asking you a thing about you or your profession. They don’t spend enough time asking questions to find out more about you or how they could help you with access, a solution to a problem or introductions to their network. The best networking happens when two people converse, get to know each other more than just one time and follow-up after the chance meeting. Fate can also be essential to success in networking. 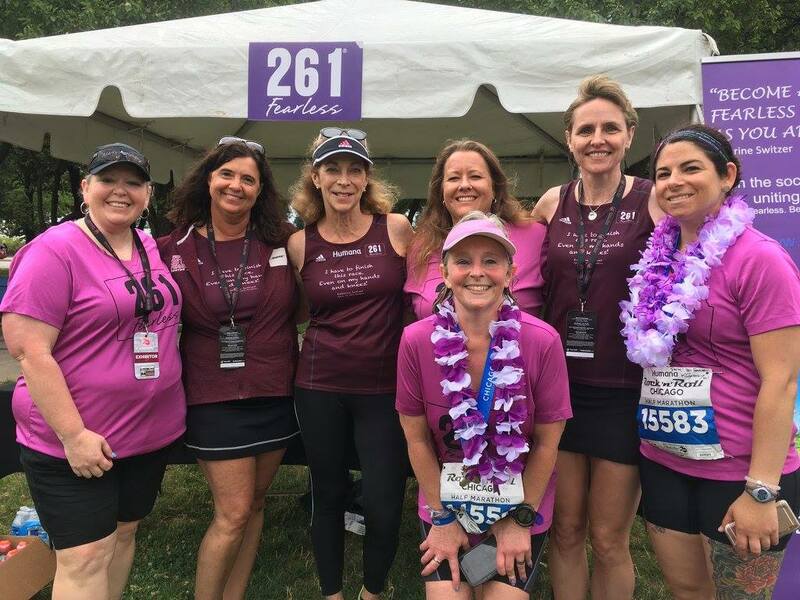 One day as I was looking for a keynote speaker for my annual fall conference, I typed in the word “fearless” only to see an article written about Kathrine Switzer by a Denver acquaintance I had only met one time. She connected me to Kathrine after I asked and from the moment Kathrine and I spoke we connected and a door was open for me to join a new global organization called 261 Fearless which has been a part of my professional and personal life for the past three years. I have more global friends that I can count and my life has expanded in many ways because fate and Google had a hand in the introduction. So the next time you are invited to a business networking event, industry conference or personal invitation, instead of thinking it will be a waste of time or boring, think of Melissa playing with one of the most popular bands of the past two decades on a stage in her community opening her talent for the world to see and hopefully a talent agent to do something about advancing her career. You just never know who you’ll meet where and what that connection (or as I like to call it ‘tie’) will do for you someday. Say YES to networking and explore the next stage of your career.